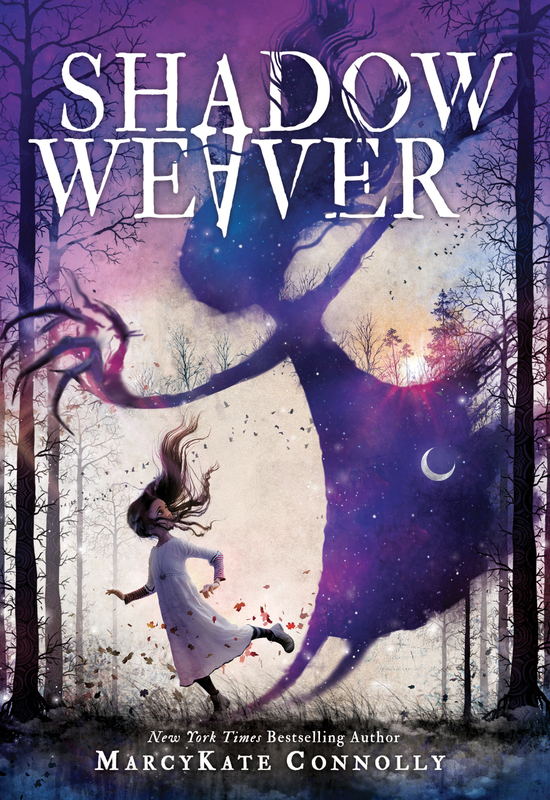 Would you like a signed copy of Shadow Weaver? Now you can order them through the Porter Square Books here. Simply put "signed copy" and the name to make it out to in the order comments and I'll sign your book before it's shipped to you! "The interplay of light and dark and the moral ambiguity threaded through Connolly's worldbuilding are everything readers have come to expect from the author of Monstrous (2015)... Fans of Serafina and the Black Cloak (2015) will find much the same chills and sequel-primed mystery here." "This book contains plenty of action and intrigue to keep the reader turning pages. It is quick to read and contains enough unsolved mysteries to make the reader look forward to the next title in the series." "Emmeline’s evocative first-person narrative grabs readers and pulls them into the story. Connolly crafts strong, well developed characters and a realistic setting in which readers will have no trouble getting lost. Her use of language and suspense is captivating, resulting in a gripping tale that is wholly original. Dark, yet dazzling, this first installment in a planned duology is sure to be popular. A perfect choice for fans of Kelly Barnhill’s The Girl Who Drank the Moon (2016)." A Discussion Guide for Shadow Weaver is now available!